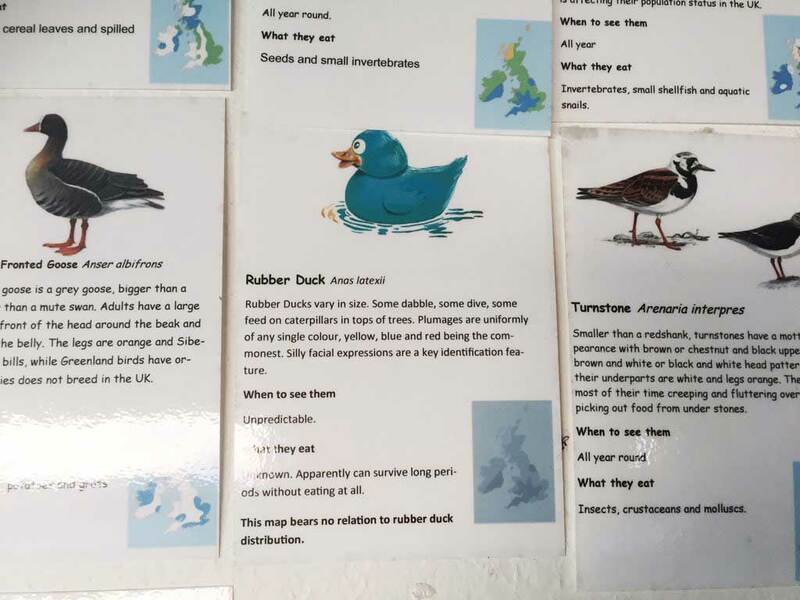 An identification card for a blue rubber duck is entertaining birdwatchers at a bird hide at an important wildlife site in Scotland. The hide managed by the Scottish Ornithological Society is at Loch of Mey, near John O'Groats in Caithness. Rare Greenland white-fronted geese and large numbers of whooper swans roost at the loch. The tongue-in-cheek card was added when the hide's ID guides were renewed by a Highland Council countryside ranger. 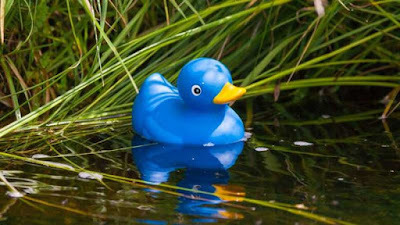 The card's information details include rubber duck behaviour - "some dabble, some dive" - and plumage, which is described as "uniformly of any single colour, yellow, blue and red being the commonest". It also says "silly facial expressions are a key identification feature". The loch is a Site of Special Scientific Interest (SSSI) and also one of a group of lochs that form part of the Caithness Lochs Ramsar site. Wintering flocks of whooper swans and geese are drawn to Loch of Mey, and the other lochs, because of diverse aquatic vegetation. 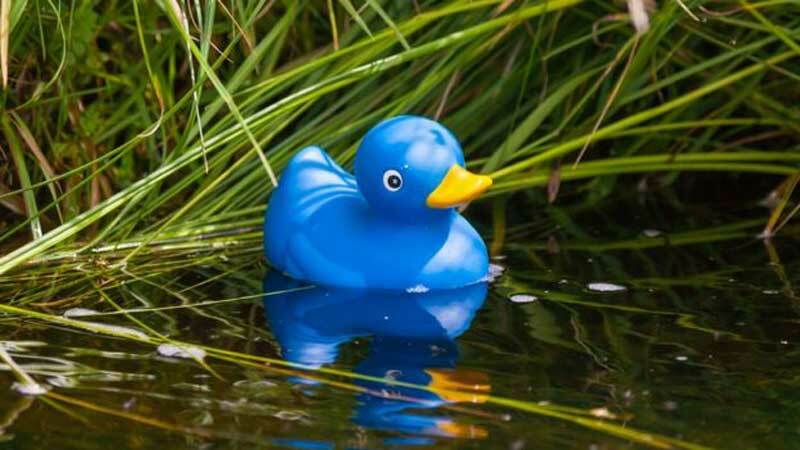 Mary Legg, a former countryside ranger who has a close involvement with the bird hide, said: "I've seen no rubber ducks on the loch. I probably need to get down there at bath-time." Nice touch with the Latin name - Anas Latexii.